Margaret is a jewelry designer, writer, cook and beauty lover. 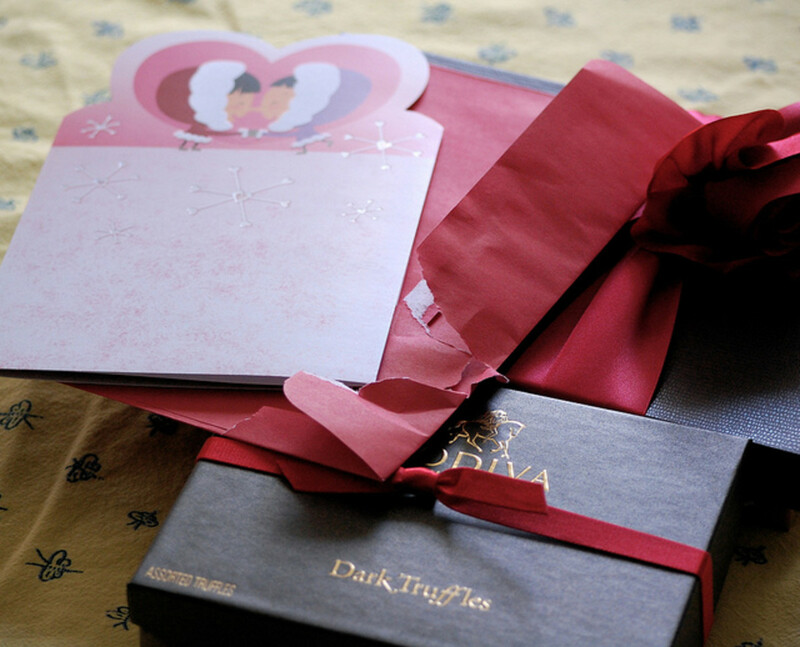 She adores luxury products and experiences, especially if they're affordable. Bubble baths are that rarest of gifts: a deliciously affordable indulgence. It's hard not to feel pleasure and relaxation when you are luxuriating in a pool of warm and fragrant froth! January 8th is National Bubble Bath Day in the U.S. The date is inspired; who couldn't use a little quiet pampering and relaxation after the hustle and bustle of the holiday season, not to mention the subsequent New Year's Eve festivities? But this is one indulgence that deserves to be enjoyed all year long! A luxurious, spa-like bubble bath experience is a great way to enjoy some quiet, relaxing "me" time. There's also no better prelude to a romantic interlude than a luxurious soak in a frothy tub. My husband and I make it a ritual to share a fragrant bubble bath every Valentine's Day, among other days. Enjoying a soak on a Friday evening is a great way to shake off the stress of the work week and facilitate the transition to the weekend! Follow these 10 steps to the perfect bubble bath to create a special experience that will engage all your senses, enhance your enjoyment and set the desired mood, be it relaxation or romance. Choose the perfect bubble bath for the occasion. Set out candles and a lighter. 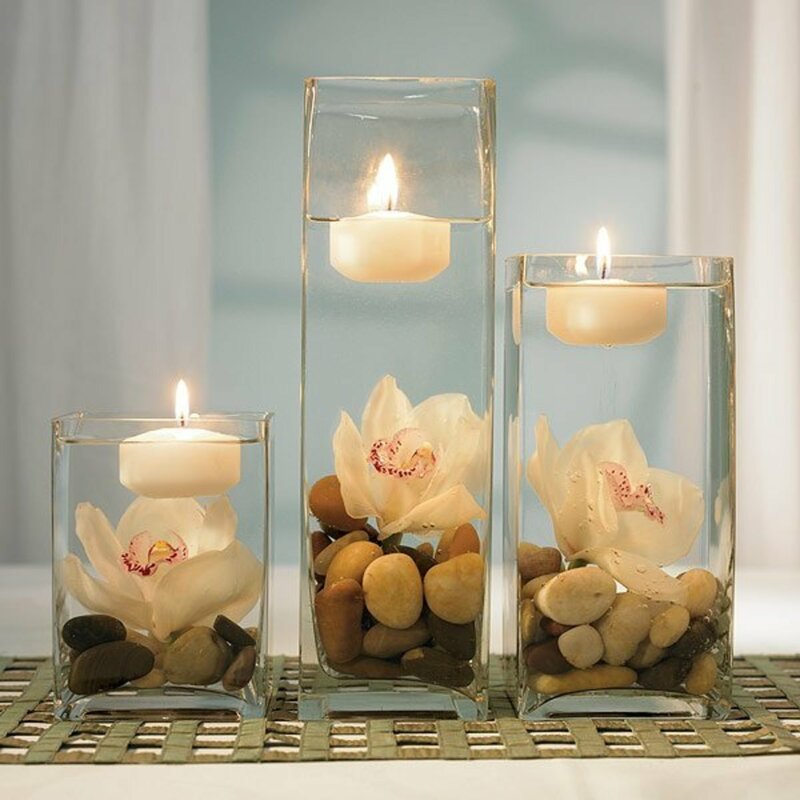 Arrange the candles on a mirrored or reflective surface to magnify the soft candlelight effect. Set out a pretty and functional candle snuffer or use realistic looking flameless candles for safety. Add some bath accessories to enhance the experience. Have oversized, plush and preferably warmed bath towels nearby. Chill a festive, beverage to sip in shatterproof glasses. Add music to set the desired mood. Check the water temperature of the bath—not too hot, not too cool. If you're with a partner, end with a relaxing massage, if desired. Find a bubble bath whose fragrance that relaxes you. Everyone's scent preference is different, so you may want to try a few different foaming bath gels to suit your taste and/or your mood on a particular day. Lavender is used in aromatherapy to help people relax and unwind. For a special splurge, I highly recommend L'Occitane Lavande Foaming Bath, a high-end product whose amazing, natural scent is from essential oil of lavender from the Haute-Provence region of France. It's one of the few lavender-scented products that I don't find overwhelming (many give me a headache). It creates generous mounds of luxuriant bubbles. As a bonus, I find that it not only soothes my senses but also moisturizes my dry skin, so I come out silky smooth as well as relaxed. If you're looking to save money or prefer to control the ingredients, there are plenty of homemade recipes both online and in books. Try Real Simple magazine's "old-fashioned" and foaming vanilla-honey bubble bath recipes or the 10 homemade bubble bath recipes on the Hello Glow blog. Candlelight Makes Everything—and Everyone—Look Better! Candles instantly create a wonderfully relaxing ambiance that helps you unwind and soothes away your stress - the perfect setting for a luxurious and/or romantic bubble bath! And, of course, candlelight is extremely flattering. Everyone likes to look his or her best...especially when sharing a bath with a romantic partner! I suggest buying high quality soy candles, since they burn more cleanly than paraffin wax candles and don't produce sooty smoke. Beanpod Candles is one brand that makes excellent quality biodegradable soy candles with lead-free wicks and a proprietary process that distributes the scent from the essential oils evenly throughout the wax and locks in the beautiful color. Also, if you're using a strongly scented bubble bath product (or if you just prefer an unscented environment), choose either unscented candles or delicately scented candles in a complementary fragrance so the two don't compete. Use a good-looking lighter rather than matches to light your candles safely and set a festive mood. Used matches not only could set fire to your bath towel, they also are just plain ugly. Zippo makes a Venetian high polish chrome windproof lighter with chased scrollwork that is both practical and elegant. Candles in glass jars are great, and if you're attentive, even tapers in a candelabra can be used as long as you place the candelabra on a large, flameproof surface, such as a large silver or mirrored tray well away from anything meltable or flammable such as towels, tissues or disposable bathroom cups. Tealights sometimes are sold in individual plastic containers; NEVER light them in those plastic cups! Always transfer them to tealight candle holders, either individual or multi-candle holders. Better yet, use battery-operated LED candles with realistic flickering flames! A pillar candle lasts a long time and can look elegant (and burn safely) if you put it in a beautiful crystal candle holder. Candles that aren't snug in their candlesticks, candelabra or other candle holders are dangerous! They also can tilt or lean, allowing hot wax to drip all over whatever is underneath. You can't relax in a bubble bath with your eyes closed if you're worrying about whether your lighted candles will tip over and cause burns, or worse yet, a fire! A candle adhesive such as Fox Run Stick-Um lets you enjoy lighted candles worry-free. Place just a pea-size blob of this terrific candle adhesive to the base of each candle holder or candlestick (it won't hurt them), insert a candle, and then press and twist the candle into the holder. Voilà! The candle is stuck firmly to the candle holder. 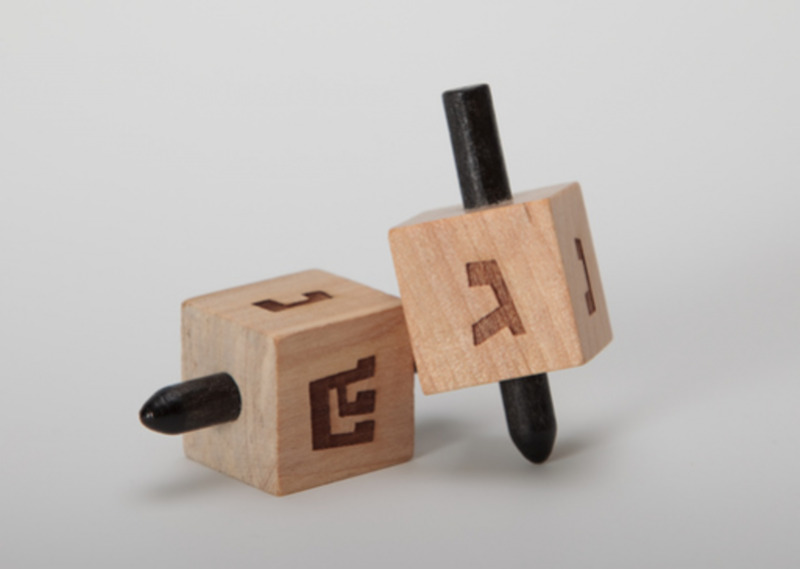 It stays upright and won't wiggle, wobble, tilt or tip, even if the candle is a bit too small for the holder. This type of candle adhesive doesn't harden, so you can scrape it off and reuse it. Just make sure to scrape off any candle wax residue that might have gotten stuck to it. Another option is to use battery-operated flameless candles with LEDs, which stay cool and are safer than candles with open, burning flames. Battery-operated flameless candles have improved significantly since they first came out. Today you can find surprisingly realistic-looking flameless pillar candles, votive candles and tea light candles. Some are even made with real wax shells, with or without a "drip effect." Many of them also flicker (although so far, very few flameless candles or tea lights flicker very realistically). Flameless LED candles can save space, since you can place them directly on your sink, counter, etc. without a tray or holder underneath. They also produce no soot or wax drips to clean up. They're designed to be left on for extended periods of time and many of them have timers and/or remote controls, so you don't need to worry about switching them off right away when you finish your bath. When deciding where to put battery-operated candles, make sure not to set them on any surface where they could fall or be knocked over into the sink, tub, or any other wet area accidentally! There are several different types of LED candle flames. Luminara LED moving flame candles are the most realistic of any I've seen. I tend to be an avid bargain hunter, but in my opinion, the Luminara brand candles are unquestionably worth their higher price. I first saw them at a friend's house and was surprised and delighted by the realistic moving flame effect on her candles, but I was initially put off by the price. I made the mistake of buying a less expensive brand that had excellent reviews and learned the hard way that other brands' "dancing flame" effects aren't nearly as realistic. Since then, I have bought many Luminara candles both for our home and as gifts. Everyone who sees them loves them! Grouping candles on a bright, reflective surface magnifies the flickering of the candle flames. Look at how this photographer transformed the look—and magnified the light—of a single candle by surrounding it with some artistically arranged mirror shards! Note: Please don't try using broken mirror shards to set the mood for your own bubble bath! A bathroom is no place for broken shards of glass, mirrored or not. Safety first! If you have enough space on your bathroom shelves or the top of your sink, cluster several candles in mixed sizes and heights on a pretty plate or tray, preferably one with a reflective surface such as mirror, chrome, or silver to enhance the lovely effect of the candlelight. Plain, unframed glass mirrors without sharp edges also look great while protecting the underlying surface from the risk of melted candle wax. If there's room, you can scatter a few votives or tea lights around the larger candles. If you're really short on available flat surfaces for your candles, you can buy one of the vanity trays designed to sit on top of the toilet tank. Some cover the entire top of the tank, providing enough room for you to make a beautiful, raised candle display. If you have only limited space for your candles, you can use only votive candles or tealights. Place them individually on small glass candle holders, candle coasters, drink coasters, or mirrors and scatter them around wherever you can do so safely. 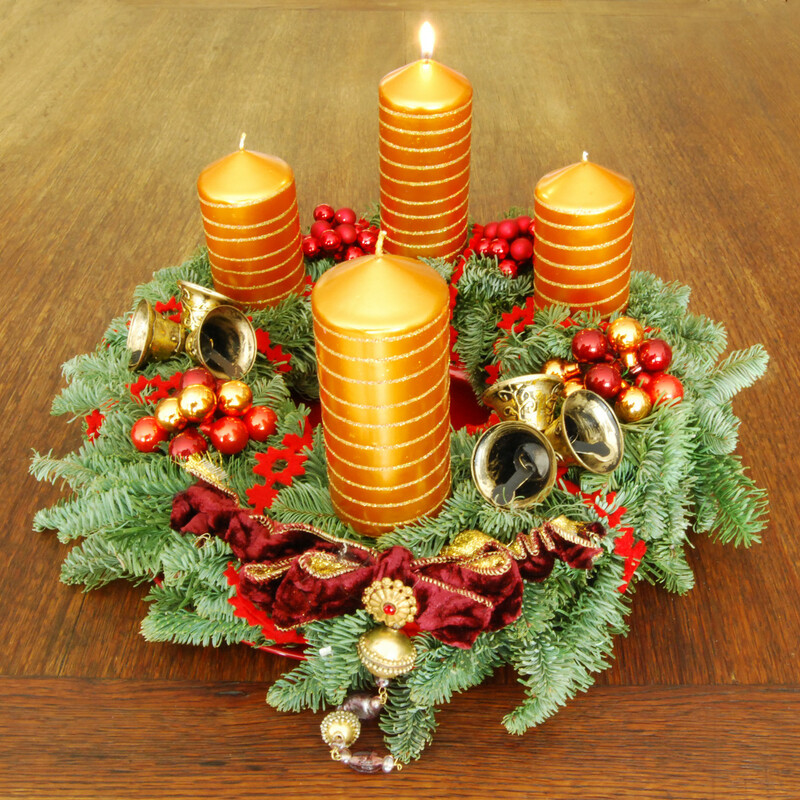 Or you can cluster several votive and/or tea light candles on one or more small plates, vanity trays, or mirrors. Decorator tip: Placing candles in front of a mirror creates the illusion of more candles and increase the amount of light from the candle flames. Placing candles both on a mirror or chrome tray and in front of a mirror makes the illusion that much greater! Taymor makes several attractive styles of vanity mirror trays. A great-looking candle snuffer is not only a beautiful bath accessory but also an important investment in safety! It's important to clear away everything around the candles that could possibly melt, burn, or catch fire. You'll also need to keep an eye on the candles, and snuff the flames completely with a candle snuffer when you leave the bathroom, or if they start to burn down too low. Candle snuffers extinguish open candle flames instantly by cutting off the oxygen supply. Especially in a bathroom, which usually contains at least some highly flammable items (such as terrycloth towels and bathrobes), it's safer as well as easier to use a candle snuffer rather than blowing out the candles with your breath, since there's no risk of spattering hot wax or blowing the ember off the wick and igniting a towel, etc. Choose one that is both decorative and efficient and use it! 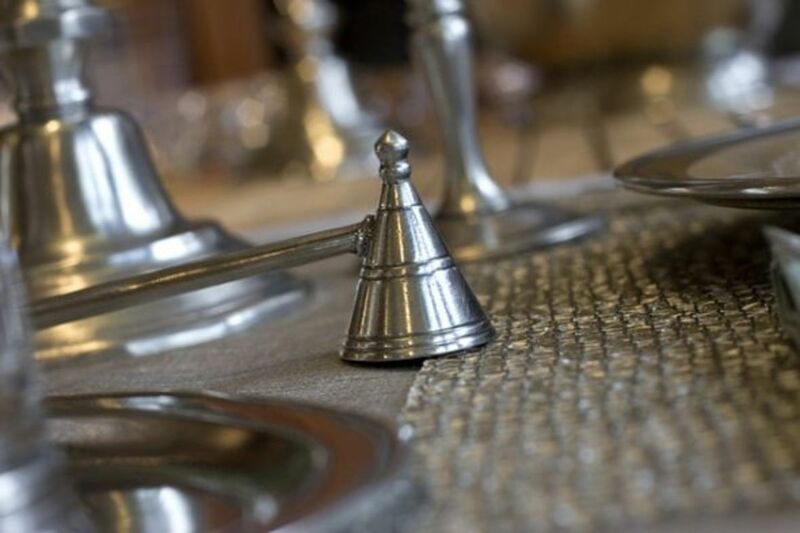 Place your candle snuffer in an obvious place, in plain sight (not in a drawer) and next to the candles, preferably on the same vanity tray with the candles, if it will fit without ruining the effect (another reason to buy an attractive one). While it's true that a warm bubble bath is a pleasure in itself, adding a few well chosen bath accessories can enhance the experience even more. For example, on special occasions, I love using a tub overflow drain cover so I can immerse myself fully in warm, scented, frothy bath water. The experience of being totally submerged in a bubble bath is amazingly relaxing and really lets me escape the outside world into my own peaceful. soothing cocoon, especially if I have set out a refreshing, cool drink, soft, flickering candles, soothing music and a bath caddy with a book stand so I can lie back, relax, read, and drink in the experience with all five senses. Heavenly! My wire bath caddy is quite old and has become a bit rusty in places, so I have been looking for a replacement. The best one I've found so far one a friend of mine uses. It's a bamboo luxury bathtub caddy that puts everything I could want at my fingertips during a relaxing, solo soak: a slot for a stemmed glass, a round depression for a candle or cup, a slot for a mobile phone and a three-position angled stainless steel reading rack (that can be folded down or removed, if desired) to hold a book, tablet or e-reader. It also has two detachable side trays that can be used to hold soap, manicure implements, a small (unbreakable) flower vase, or anything else you please. I like the fact that it's bamboo, which not only is lightweight and naturally water-resistant but also eco-friendly; that it's adjustable to fit nearly any size tub (as long as there is at least two to three inches on either side for the notches on the underside to rest on for stability); and that it's sturdy (it can hold up to 20 pounds!). Since it's inadvisable to drink wine while relaxing in warm water, I highly recommend choosing a delicious sparkling non-alcoholic beverage to sip during your soak instead. See Step 7 for beverage recommendations. Depending on what you're looking for from your bubble bath on a particular day—especially if you're bathing solo and preparing for a romantic evening with your partner—consider taking advantage of the opportunity to exfoliate your skin. Use an exfoliating scrub, mitt, loofah sponge or my favorite, knitted nylon exfoliation gloves (I use the Earth Therapeutics gloves) lubricated with bar soap or a liquid skin wash. Then, when you're ready to get out, rinse off, gently pat yourself dry with a bath towel (your skin should be slightly damp, not totally dry) and immediately massage in a rich cream, lotion or oil to hold in the moisture. Your circulation will be revved up and your skin will glow and feel soft and silky smooth. There's no better time to moisturize your skin than right after you step out of a bath or shower, especially if you've taken the opportunity to exfoliate while you're in the water. Pat your skin dry gently (don't rub it dry – that defeats the purpose of the exercise!) and then slather on one of these lovely moisturizing lotions, creams or body butters to lock in the moisture. Let the balm of your choice soak in for a few minutes for silky, touchable skin. Tree Hut makes a luxurious Brazilian Nut shea body butter that I highly recommend. It's a rich cream infused with a variety of moisturizing ingredients including glycerin, shea butter, safflower oil, cocoa seed butter, beeswax, lanolin and Brazil nut oil. Other delicious smelling options include Tree Hut Coconut Lime, Hawaiian Kukui and Almond & Honey. A bath towel that skimps on size, softness, durability or absorbency can ruin an otherwise delightful bath. My mother taught me to always buy the best-quality bath towels I can afford, and they have remained in good condition for many years. Look for generously-sized, high quality, soft, thirsty and durable bath towels that will give you years of use and pleasure. For a truly luxurious experience, nothing feels more self-indulgent then stepping out of a warm, relaxing bath and into a toasty heated towel and/or absorbent terry robe. Heated towel racks can cost upward of a thousand dollars (yikes!). Fortunately there are also much more affordable models such as the Amba SAFSB-33 Solo Freestanding Plug In Towel Warmer, a stainless steel heated towel rack with 10 bars that will warm your towels, spa wrap or robe to a nice, cozy temperature. When the weather is cold, I adore my thick, thirsty terrycloth robe. During the summer months, however, it's too hot—especially right after I've gotten out of a hot bath. So I recommend also having a lightweight, absorbent spa wrap (a waffle weave fabric is a good choice). Always Practice "Safe Sipping" In the Tub! Fortunately, there also are some excellent and equally festive non-alcoholic choices, including delicious, imported, sparkling juices and ciders, that are perfect for enjoying in the bath. Wine maker Kristian Regale also makes refreshing non-alcoholic Swedish sparkling beverages in a wide variety of fruit flavors such as pear, apple, black currant and lingonberry, among others. I recommend trying different flavors to see which ones you like best. Martinelli's sparkling cider is widely available in supermarkets and wine stores. Martinelli's also makes other sparkling cider and sparkling fruit juice beverages including red grape juice, apple-marionberry, apple-pomegranate (one of my personal favorites), apple-mango, apple-grape and apple cranberry. There's also an organic sparkling cider. Like sparkling wine, serve any of these non-alcoholic sparkling beverages chilled for the best taste. 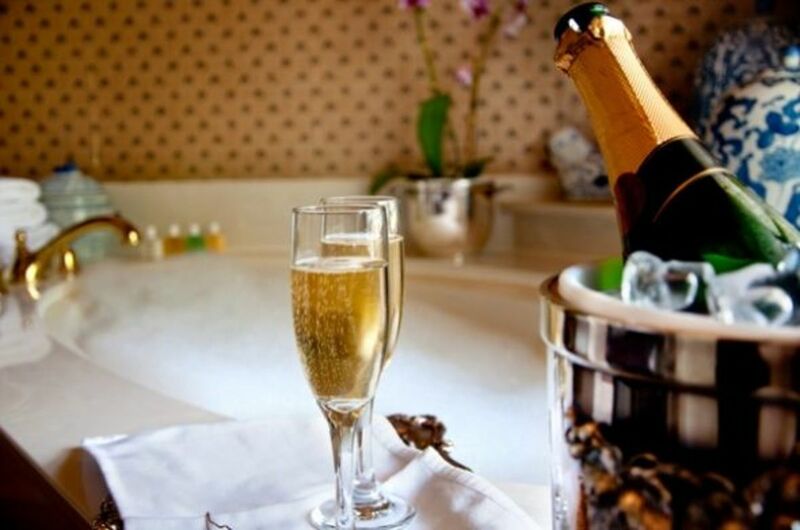 Another aspect of "safe sipping" during your bubble bath is using non-breakable glasses. There's nothing romantic, relaxing or fun about having broken glass on your bathroom floor when you're stepping into or out of the tub in bare feet! Fortunately these days you serve your favorite non-alcoholic wine, cider or other festive beverage in elegant, shatterproof polycarbonate wine glasses that rival the look of glass without any of the risk. Some of the newer polycarbonate drinking glasses can be nearly indistinguishable from real glass! Shatterproof drinking glasses are a worthwhile investment because you can also use them for outdoor entertaining and enjoyment, at barbecues, pool parties, on a deck or patio, on a boat, etc. Now that we've got something for your senses of touch, taste, sight and smell, it's time to choose the sounds bubble bath experience. Your choice of music will have a major effect on your mood (and that of your partner if you're having a bubble bath for two), so take the time to give some thought to this essential component of the ambiance. 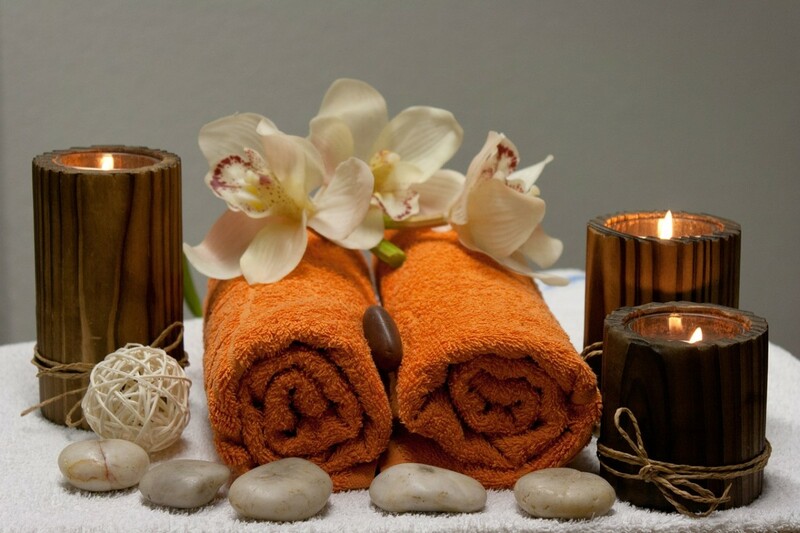 Do you want to create a serene, meditative, spa-like experience? There are many albums of relaxing instrumental spa music by different composers in different styles that you can choose from. Not in the mood to "bliss out" this time? Pick your favorite songs. They can be relaxing, upbeat, funky, Taylor Swift, Miranda Lambert, Usher, Bruno Mars - just ask yourself what you're in the mood for! Do you want to create a romantic ambiance? Think about some of the great jazz musicians like Lena Horne, Ella Fitzgerald, Ray Charles, Nancy Wilson, Diana Krall, Norah Jones or Kenny G, classical music, soft rock, romantic ballads, an album by one of the great crooners like Frank Sinatra, Bing Crosby or Mel Torme, or the songs you and your partner listened to when you were dating, including "your song" if you have one. 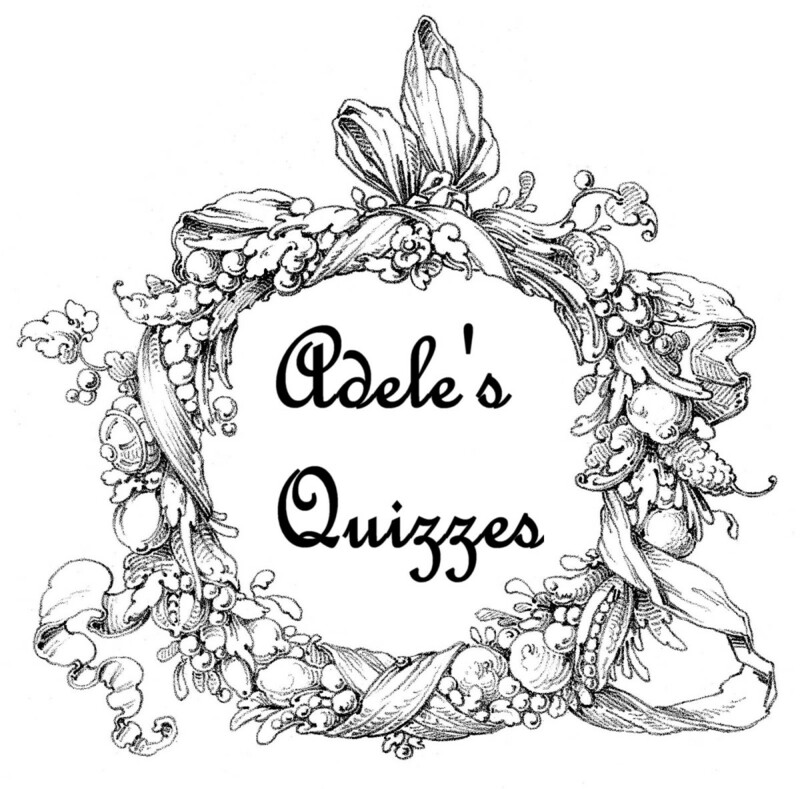 Maybe you'd prefer the music of Rod Stewart, Eric Clapton, Phil Collins, Linda Ronstadt? Whatever makes YOU feel romantic is the right choice. I sometimes like to create my own digital mix tape from several different albums or MP3 tracks. You can also set up playlists or select stations on Spotify, Google Play, iTunes, Pandora, etc. Look for a model that is 100% waterproof (not just "splash-proof") and designed to be completely submersible in water, has a long-lasting lithium ion battery, can play music from a variety of devices including Apple, Android and tablets, and is durable so you won't damage it if it accidentally slips through your wet fingers onto the bathroom floor. Of course, you'll want to choose a model that also has great sound! The water temperature you choose is more important than you might think! Hot water is great for soothing sore muscles and easing tension. They can help you relax and, depending on how hot the water temperature is and/or how long you stay in the tub, it can actually enervate you (sap your energy). This can be helpful in preparing you to fall asleep if you're wound up, stressed out or anxious. If you take a very hot bath, it's extremely important to remain aware of just how drained (so to speak) the hot water is making you so you don't pass out, fall asleep in the tub, or get lightheaded and lose your balance when you stand up or step out of the tub. Also, it seems paradoxical, but a long, hot soak will actually dehydrate your skin! Slathering on moisturizer won't replace the lost water (it just helps hold onto what you have left). So even if you love hot baths, it's best to save them for when you really need them. Warm water is recommended for most of your soaks. Lukewarm water (just warm enough to keep you comfortable) will hydrate your skin. When you step out of the bath, use a towel to pat off just the excess moisture (don't try to dry your skin completely) and then slather yourself all over with a moisturizing body lotion to keep the moisture in your skin and leave it soft and smooth. 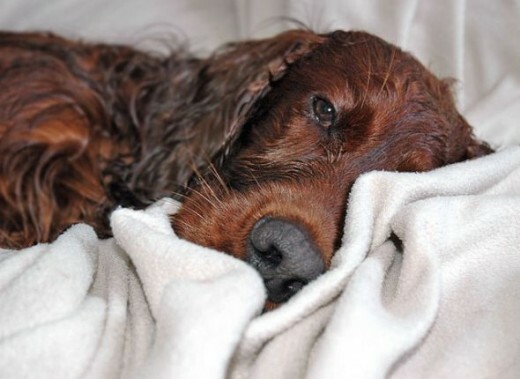 A soak in cool water is an alternative to a cool shower when the weather is hot. You'd be surprised at how refreshing it can be. There's no better way to prolong the feelings of relaxation and luxurious indulgence of a bubble bath than to follow it with a massage. If you're solo, you may be able to arrange for a reputable, professional massage therapist to come to your home and give you a therapeutic massage. Time your bath so that you'll be out of the tub shortly before the therapist arrives, while your muscles are still relaxed from the bath. You'll get more out of the experience that way. Exchanging massages with a romantic partner can be a delightfully sensual pleasure, and the best time for it is when your muscles are still warm and loose from your bath. To get the most out of your massage, you (and ideally your partner as well) should learn some simple but effective professional massage techniques, rather than just freestyling (which can result in discomfort rather than the relaxing and pleasurable feelings you're after). Check out the wonderful beginner's back massage video tutorial below with your partner so you both can learn how to give each other a fantastic, relaxing back massage after your soak. How Do You Feel About Bubble Baths? Got Any Favorite Bubble Bath Tips to Share? My mom (and my dad as well) used to love having a bubble bath. They kept a big jug of their favorite bubble mix by the side of the tub. As they got older it became even more of a luxury experience for them to relax with at the end of the day. I'd love to have a larger tub to fit two. I have used bubble baths to unwind and have found them very relaxing. Thanks for the amazing tips. Warm bubble baths are amazing after a long day at work. 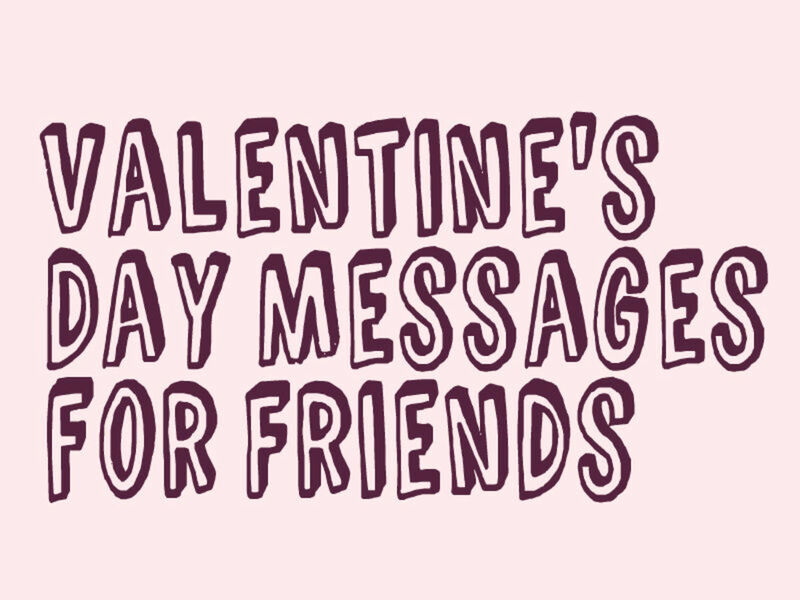 Hey great tips, this is perfect for getting romantic ideas flowing. I especially like your candle snuffer. It is no fun cleaning up wax that spurts when we blow out candles. Thank you for the reminder. It's been a long time since I've indulged in a romantic bubble bath. @David Stone1: Dave, thank you so much for your incredibly kind and complimentary comment! 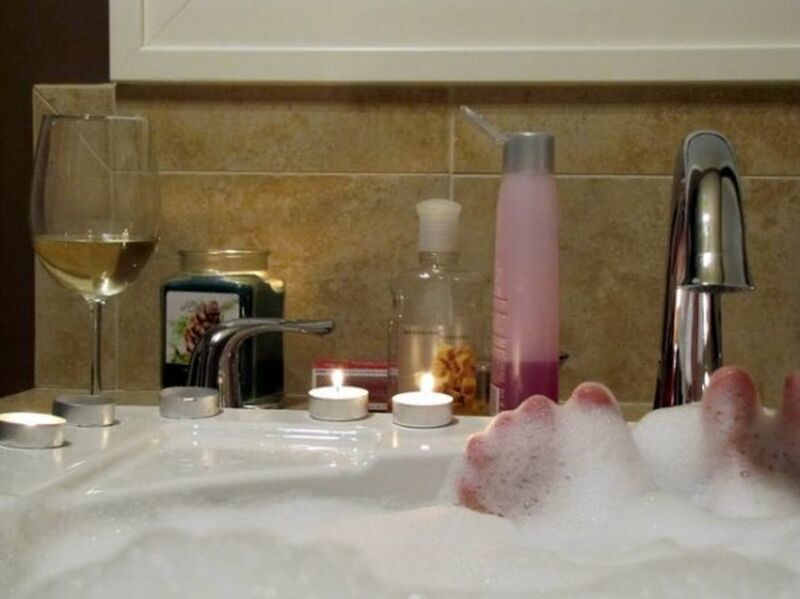 You may not want to discuss it among your guy pals, since as you point out, there does seem to be a social stigma against men enjoying bubble baths, but depriving yourself of this wonderfully relaxing indulgence seems a pity. If bubbles aren't your thing, there are lots of non-bubbling bath additives that add a nice scent to the water and many are non-gender-specific. My favorite, for example, is sea/ocean scents. Thank you again for your wonderful comments - you just made my day! The care and excellence that went into creating this tribute to pure self-indulgence shine through. I haven't taken a bubble bath ever that I know of. It was considered girlie, but this got me thinking. Beautiful, artful work, especially the pictures. Craftsmanship runs in your veins. 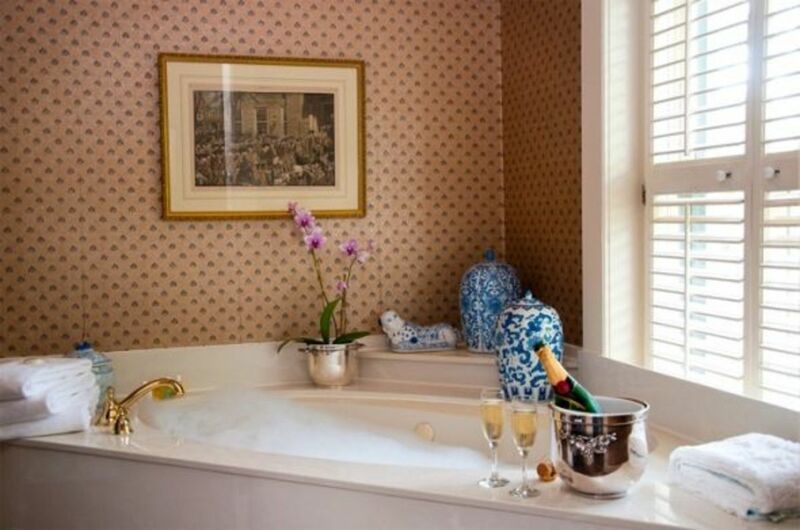 You really do know how to set the stage for a relaxing and romantic bubble bath! When I had herbs from my garden, I loved putting some fresh leaves in, too. Absolutely decadent lens:) And the star spoils it even more:) Maybe the next bath you take will be in something foamy and purple, too! Joking. Well worth the effort to write the page! I didn't know there was a national bubble bath day. 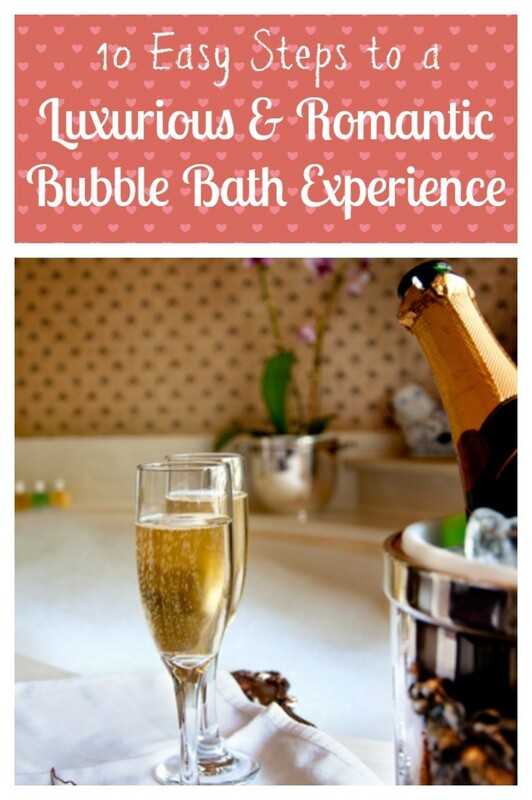 :-) Totally agree that a bubble bath is an affordable indulgence. It is great to release toxins from the body and epsom salts are definitely a must for stress relief. I like adding lavender pure essential oils and love candles, not lights. Thanks for a great lens. You got me with all these bubble bath suggestions! I missed National Bubble Bath Day this year, so I'm invoking a number of new days for my celebration of this great holiday! All these 'bubbly' suggestions (inside and outside) are very appealing. Love all these great ideas. Right, I know what I'm doing this evening - relaxing in the bath with a good book, and no telephone! Oh, and pinned to my holidays boards. Now THIS is a holiday I mean to keep! This is such a great idea! You are really tempting me! I wish our only bathtub wasn't filled with my daughters bath toys. Maybe some day we'll renovate our master bathroom and add a tub!